Bikes for Refugees joins this years Pedal for Scotland challenge. Find out more about the work they do. Cycling Scotland, the nation’s cycling organisation, is recruiting a Strategy Development Officer for a 9-month, fixed term contract to help achieve our vision and get more people cycling. We are recruiting a Regional Cycle Training and Development Officer to help achieve the vision of the charity and get more people cycling. 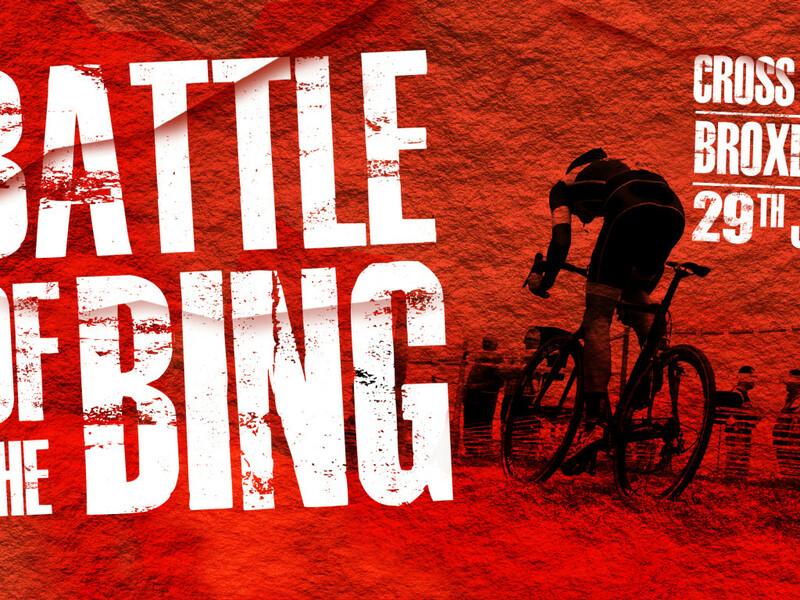 Battle of the Bing is a fun family day out to help support the new cycling drive happening within Broxburn and the surrounding communities.